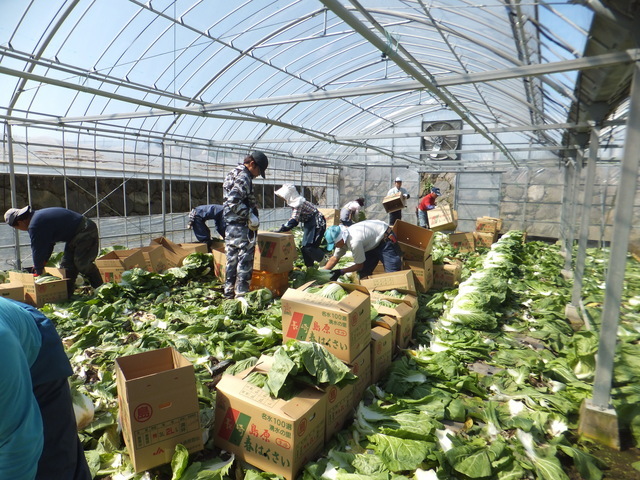 ・Eriko Miyama and Shunsuke Managi, "Disaster recovery and agricultural development in Shimabara, Japan,"in Managi, S. (Eds.) The Wealth of Nations and Regions. Routledge, New York, USA, pp.309-330. November 2016. 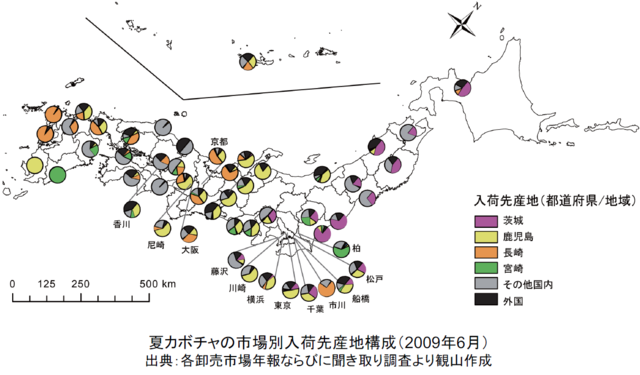 ・Eriko Miyama and Shunsuke Managi, "The Environmental Kuznets Curve in Asia" in Managi, S. (Eds. ), The Routledge Handbook of Environmental Economics in Asia. Routledge, New York, USA, pp. 59-84, March 2015. ・Eriko Miyama and Shunsuke Managi, "Global environmental emissions estimate: application of multiple imputation," Environmental Economics and Policy Studies, Volume16, Issue2, pp.115-135，April 2014. 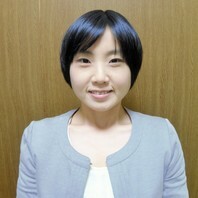 ・観山恵理子, 楊 珏, 馬奈木俊介「持続可能性評価のためのグローバル・データ分析 : 多重代入法を用いたEKCの推計とGSの算出」『環境科学会誌』第26巻第6号，pp.579-586，2013年12月.